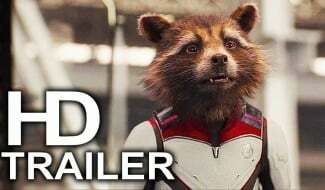 As thrilled as the internet is by the recent news that James Gunn is back on to direct Guardians of the Galaxy Vol. 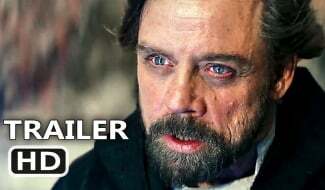 3, the filmmaker still has a whole other movie to work on first. 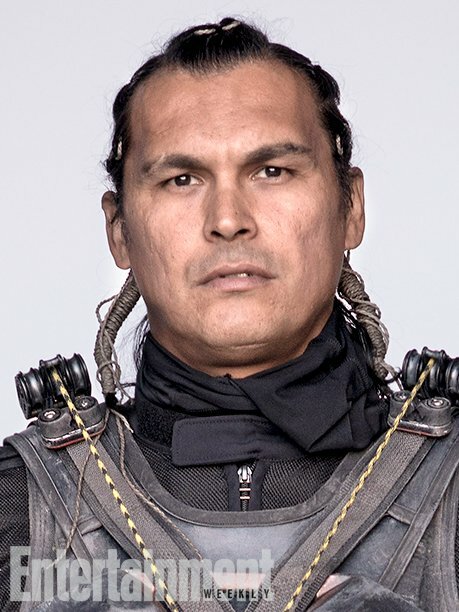 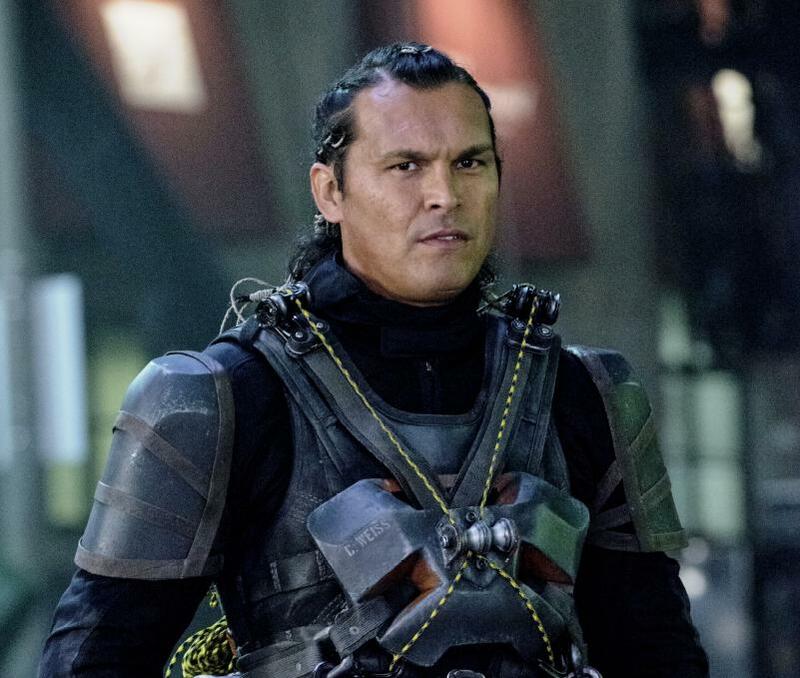 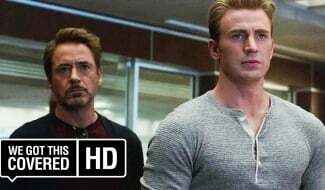 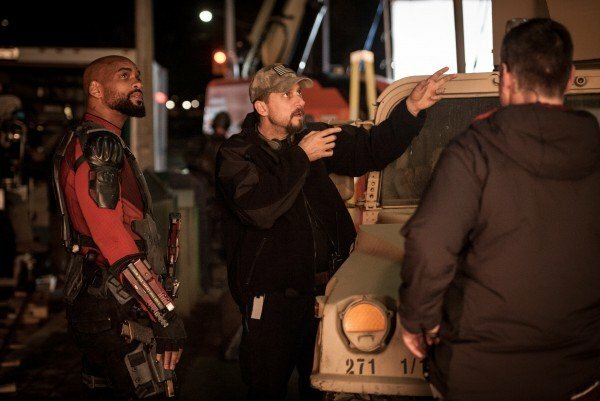 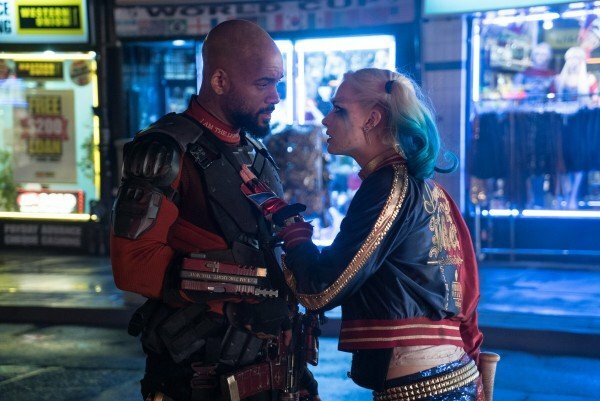 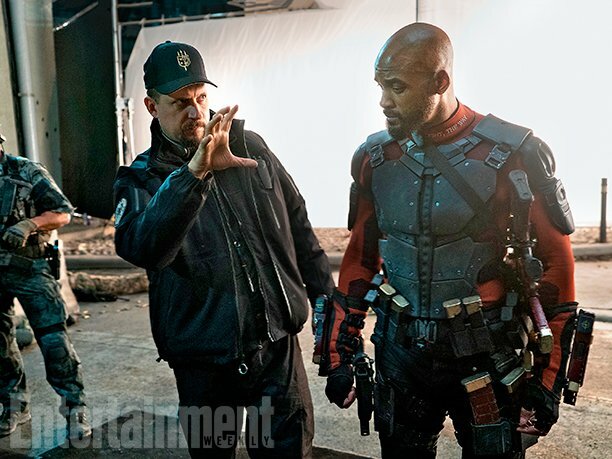 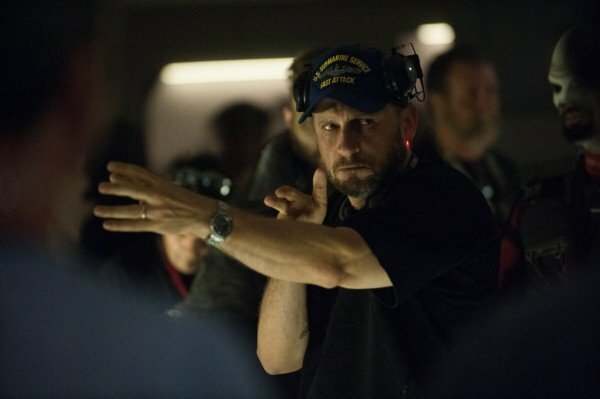 And according to producer Peter Safran, Gunn has no intention of rushing The Suicide Squad before he gets back to his Marvel series. 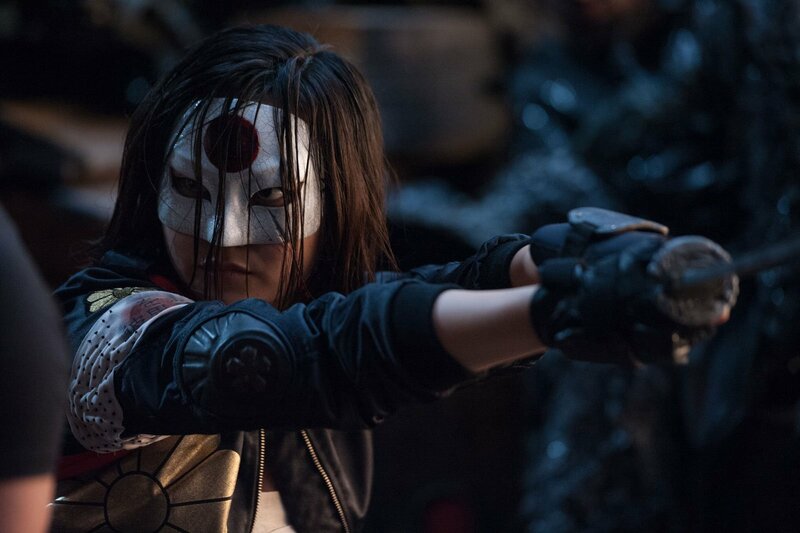 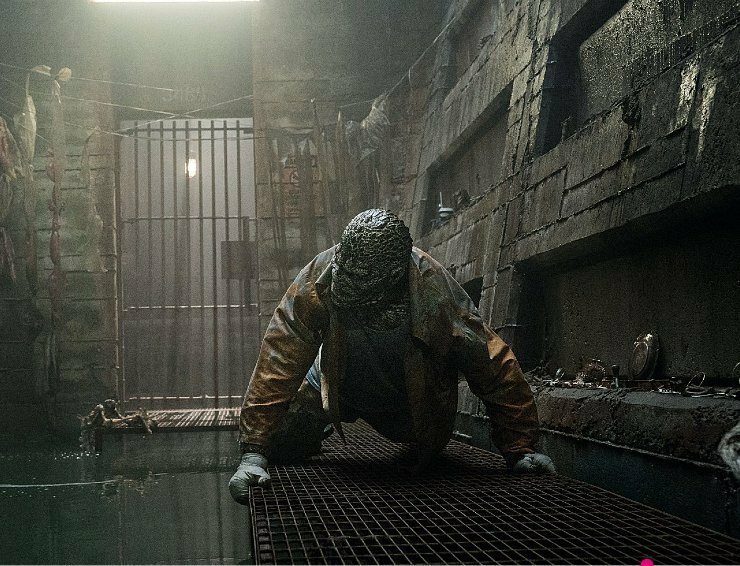 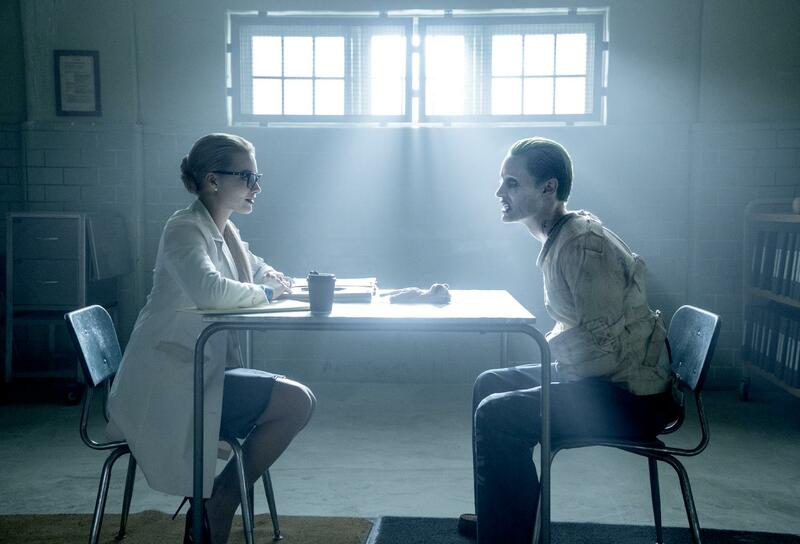 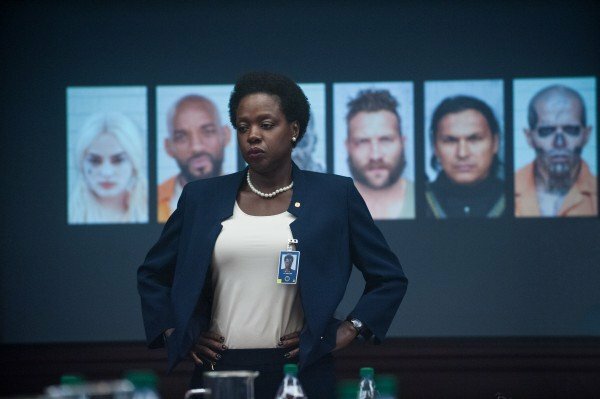 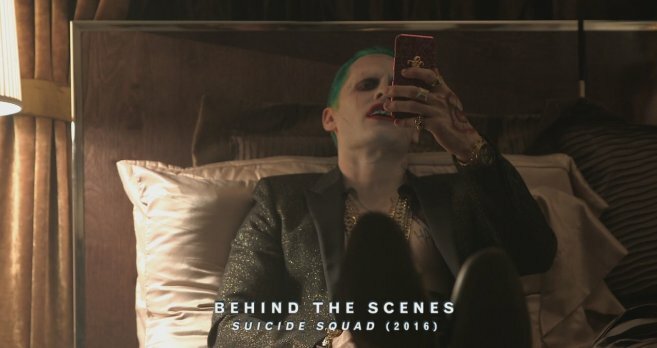 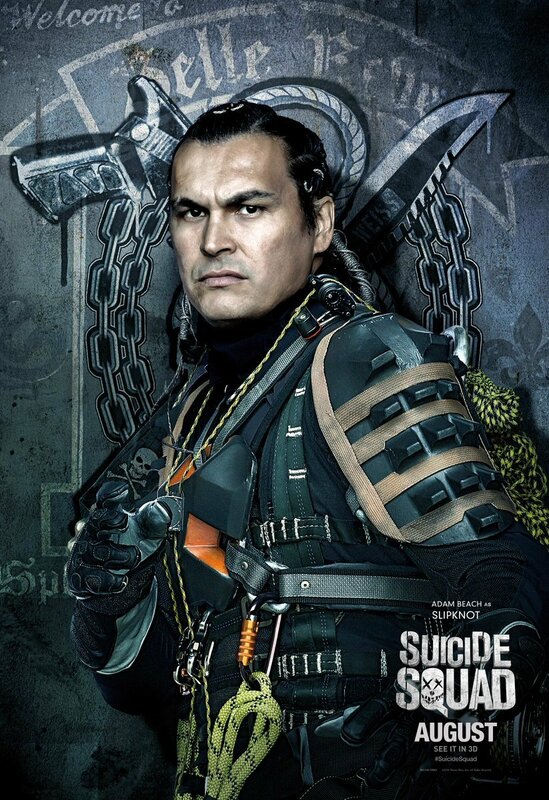 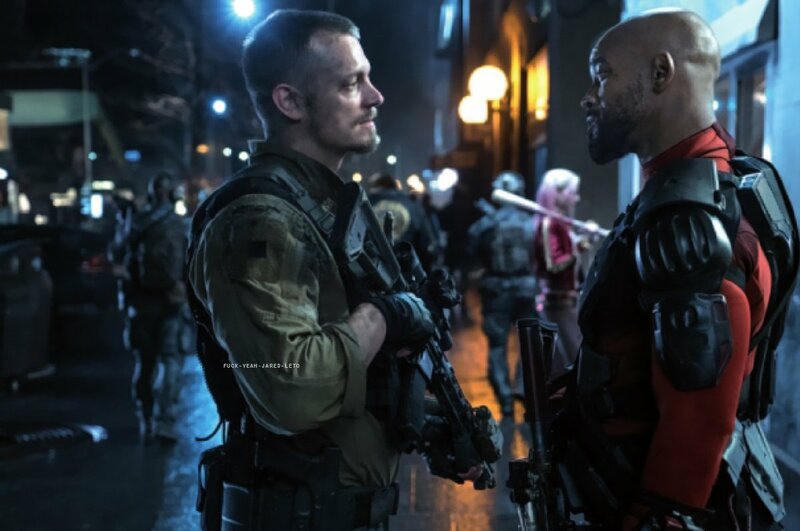 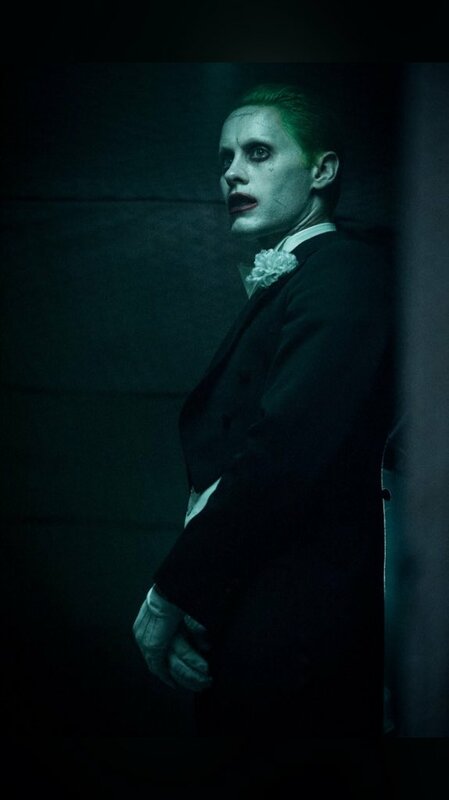 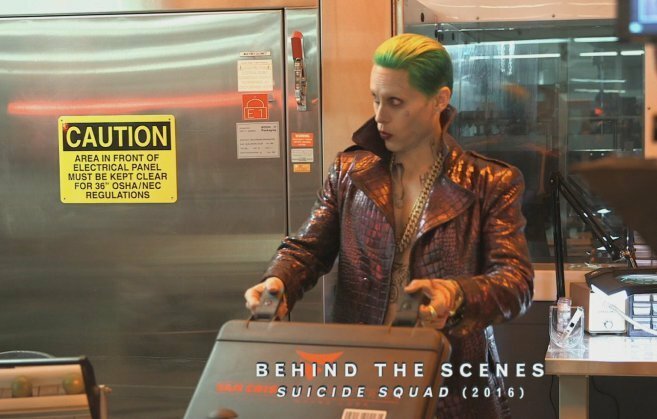 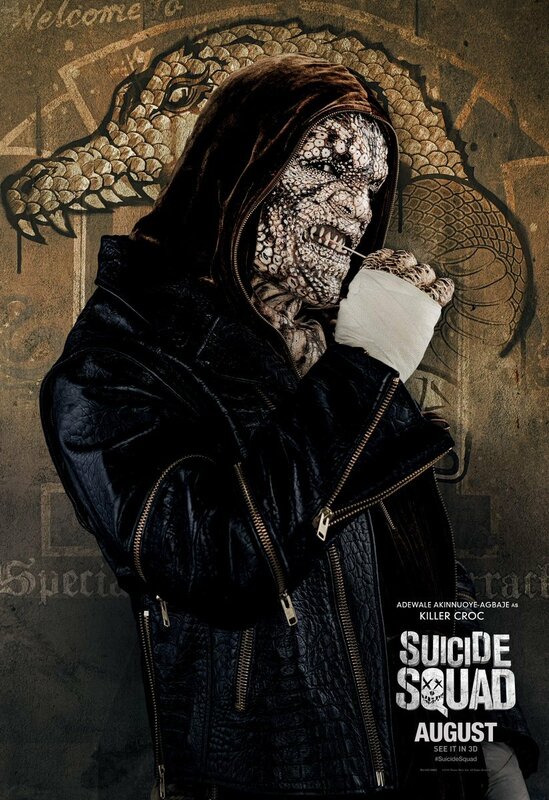 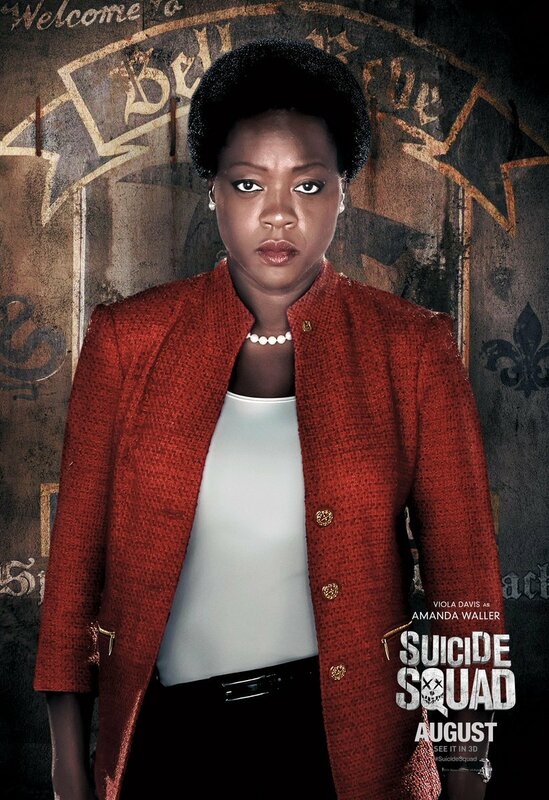 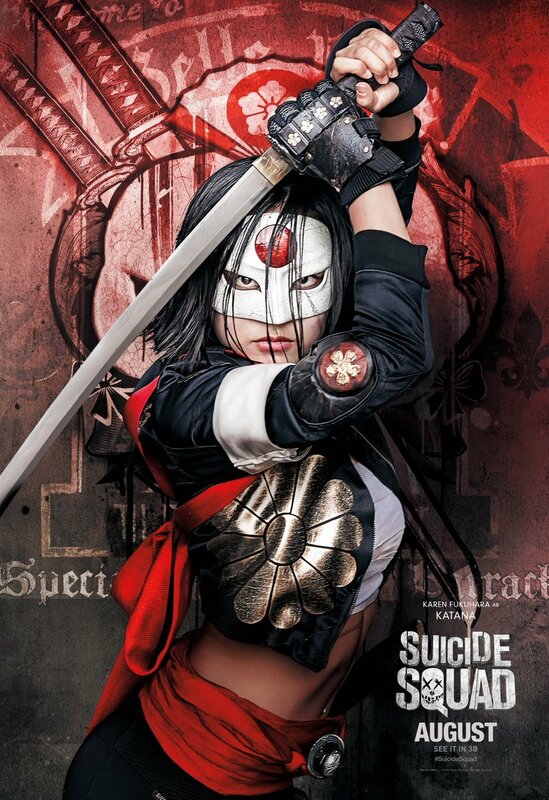 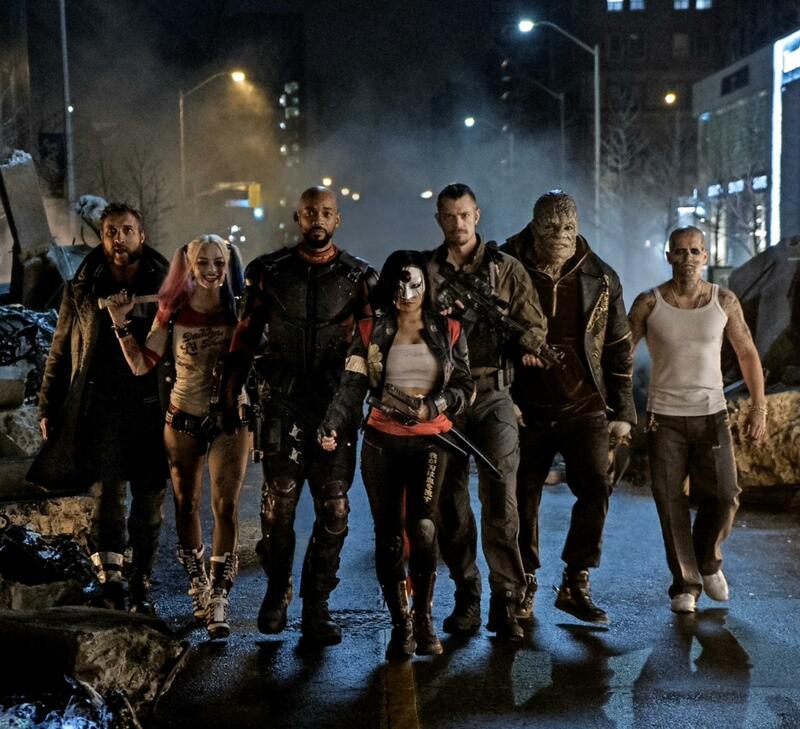 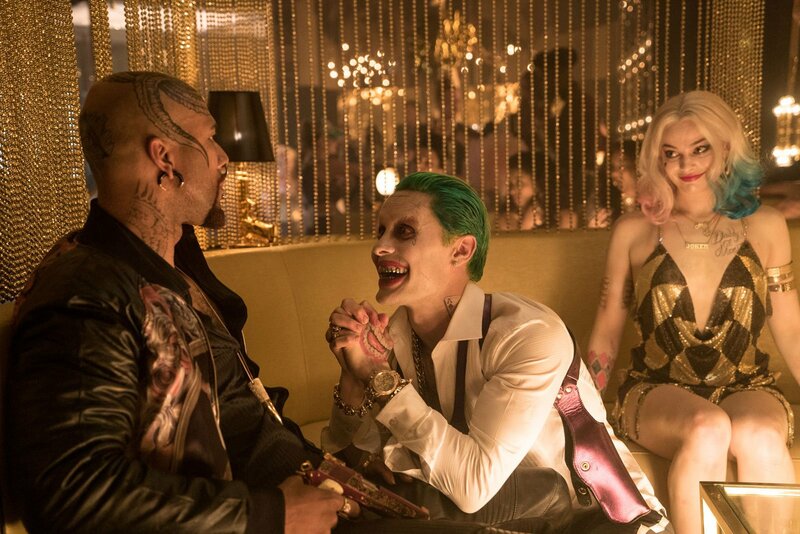 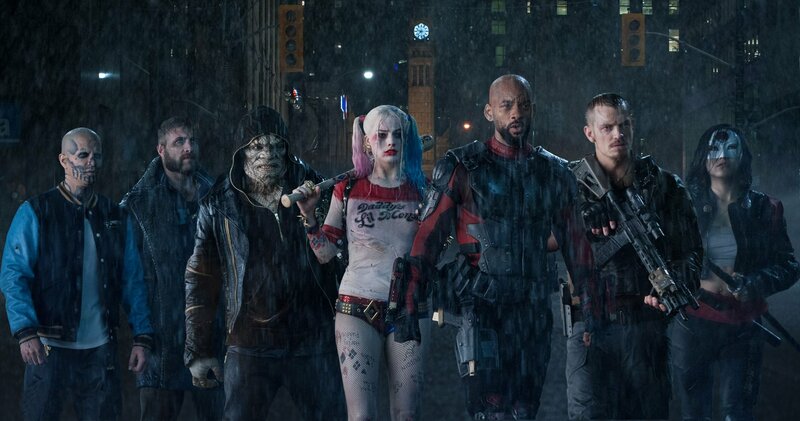 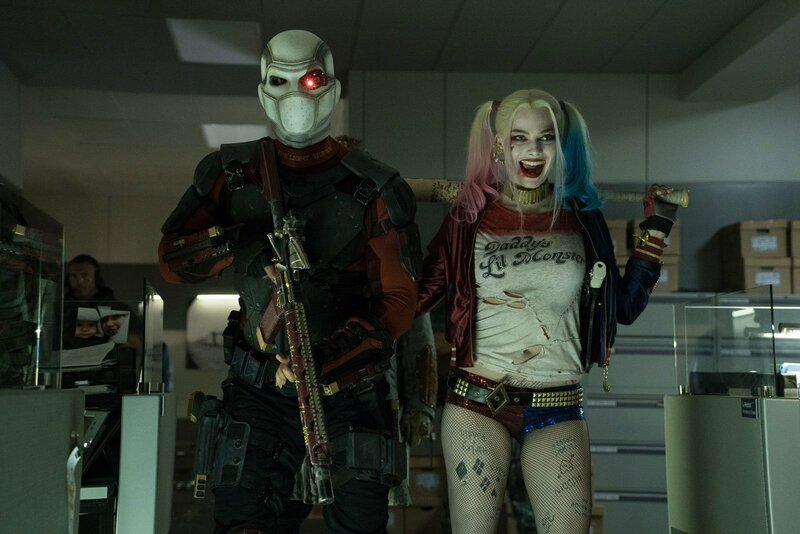 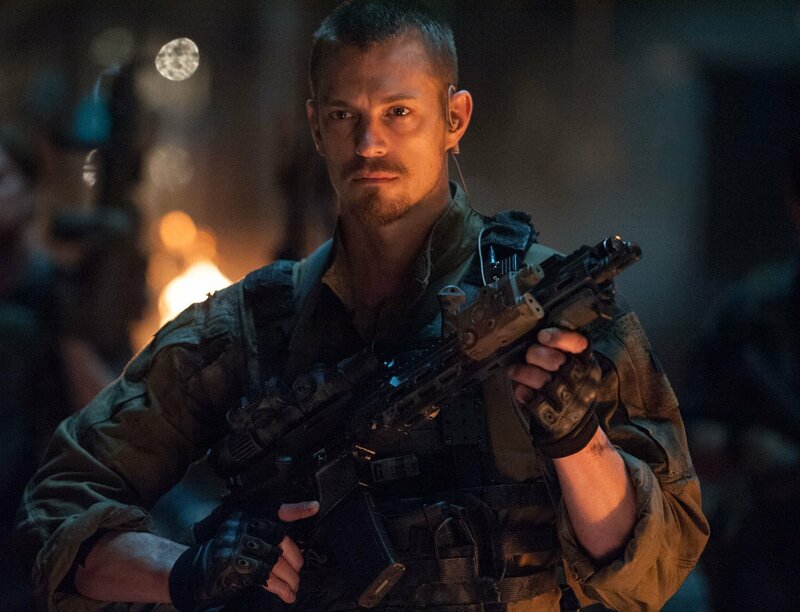 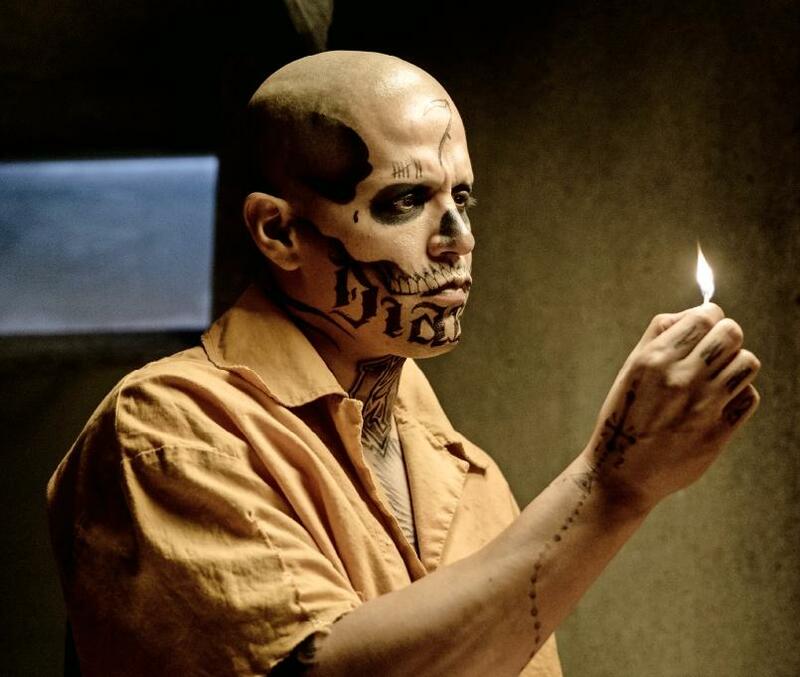 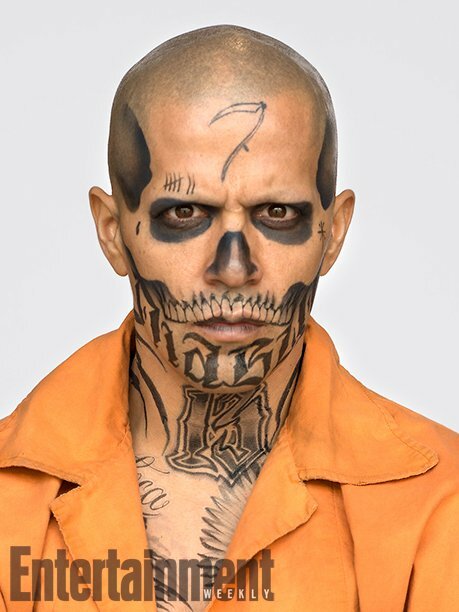 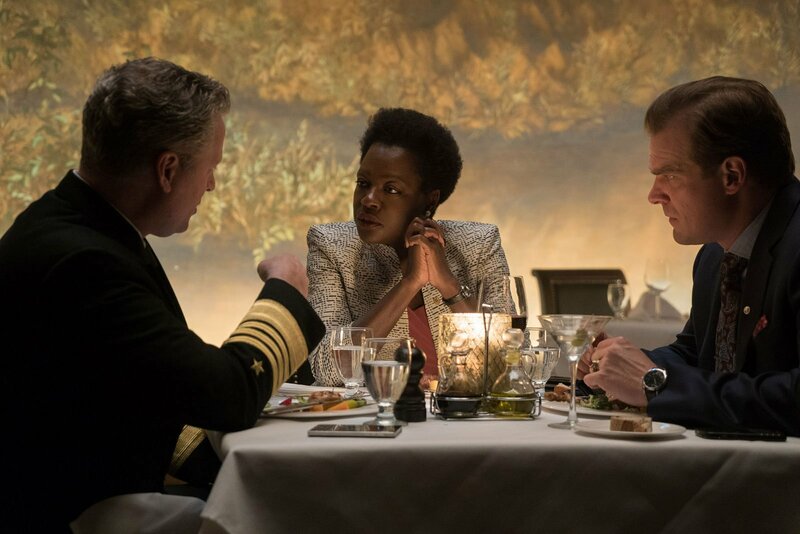 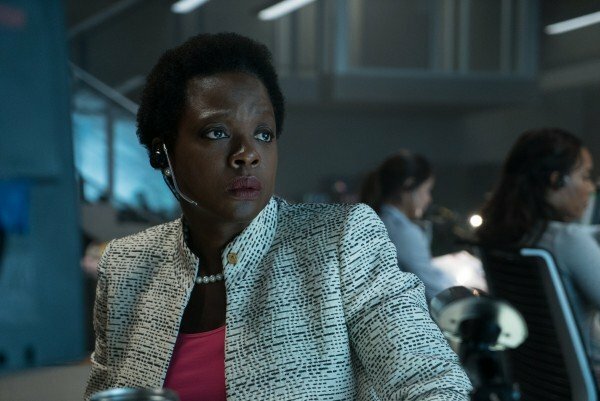 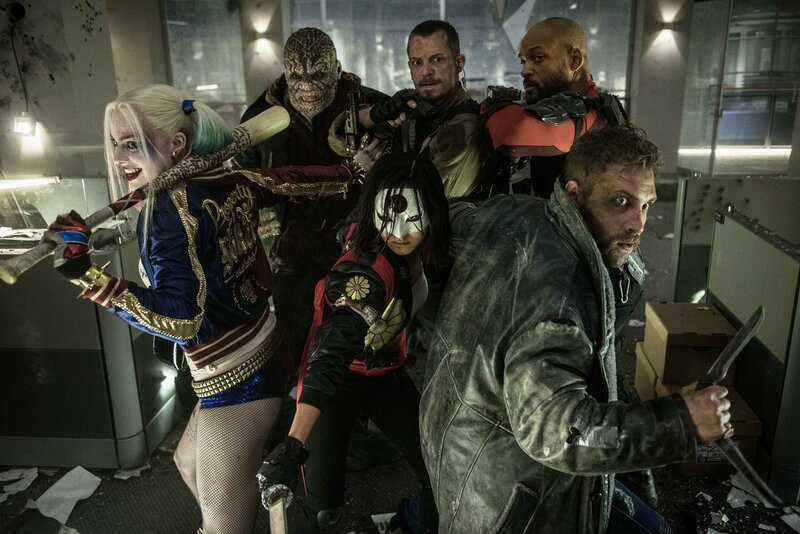 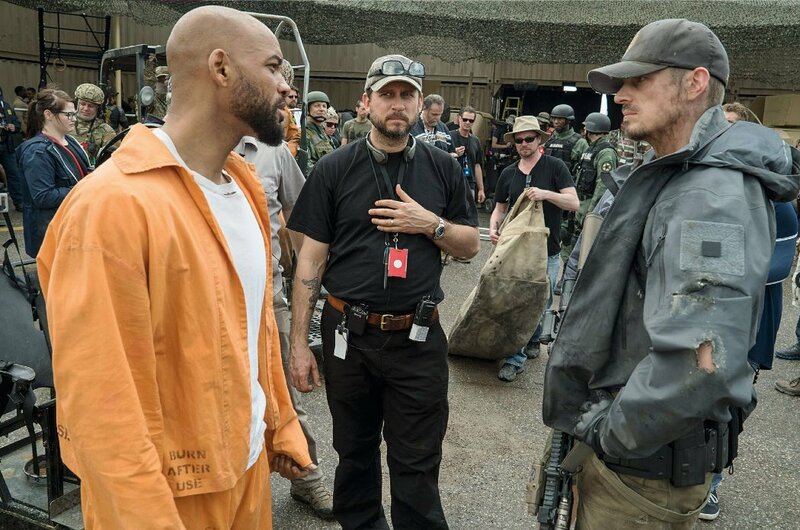 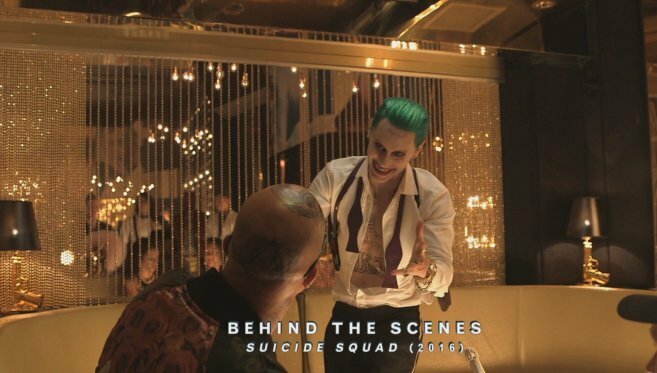 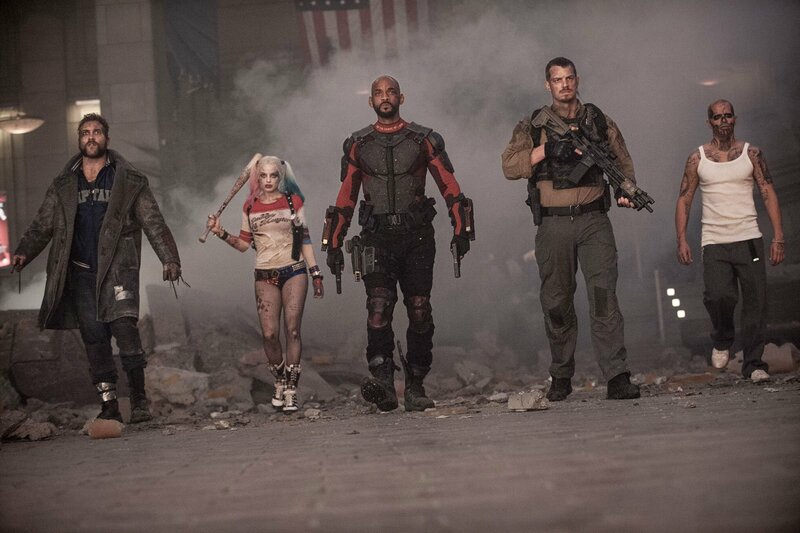 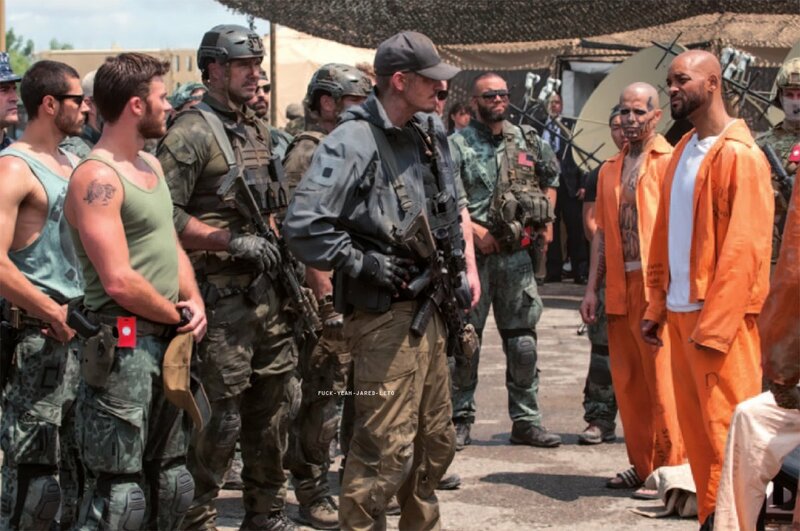 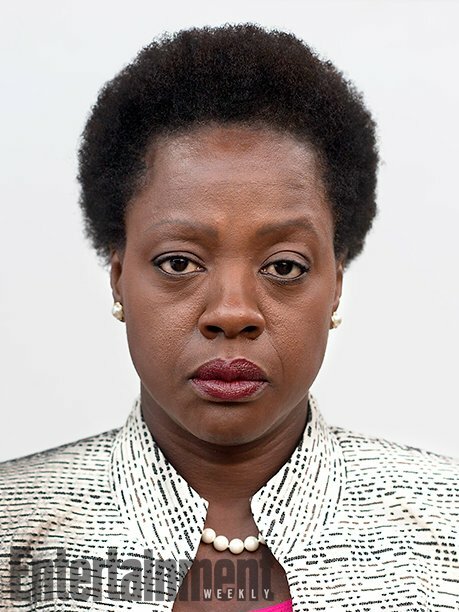 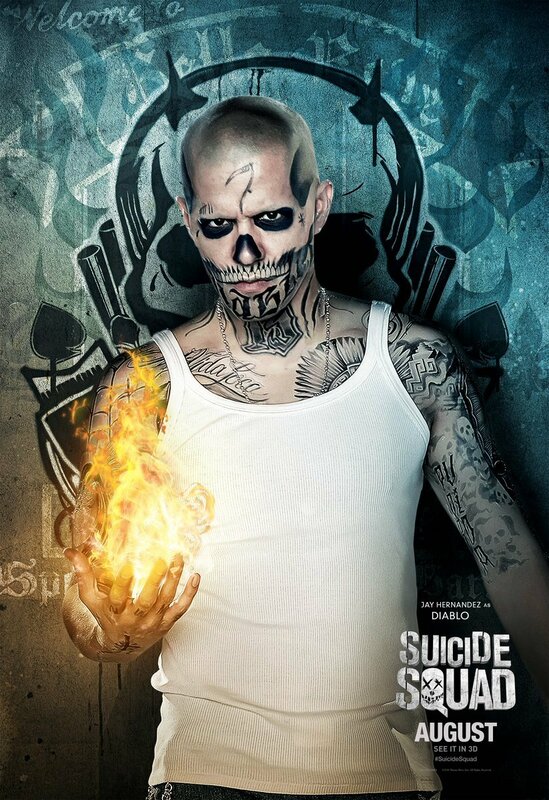 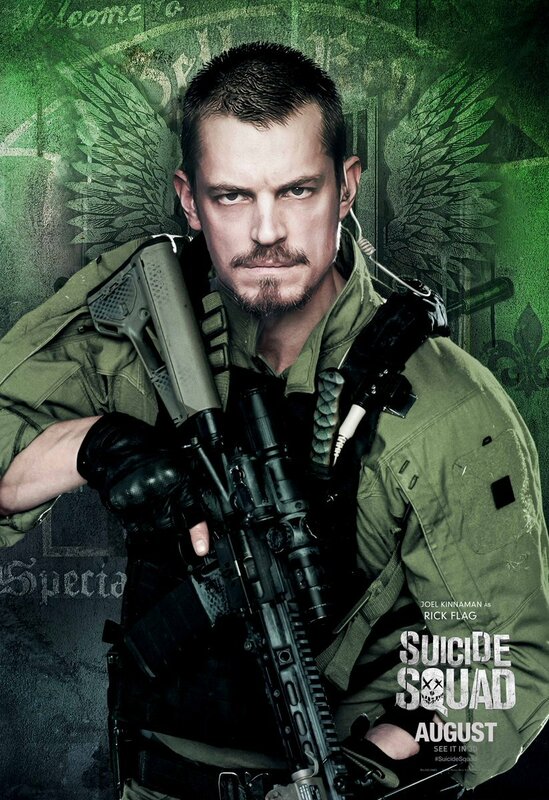 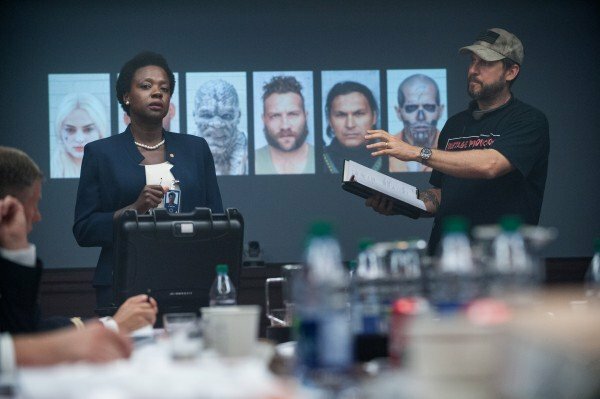 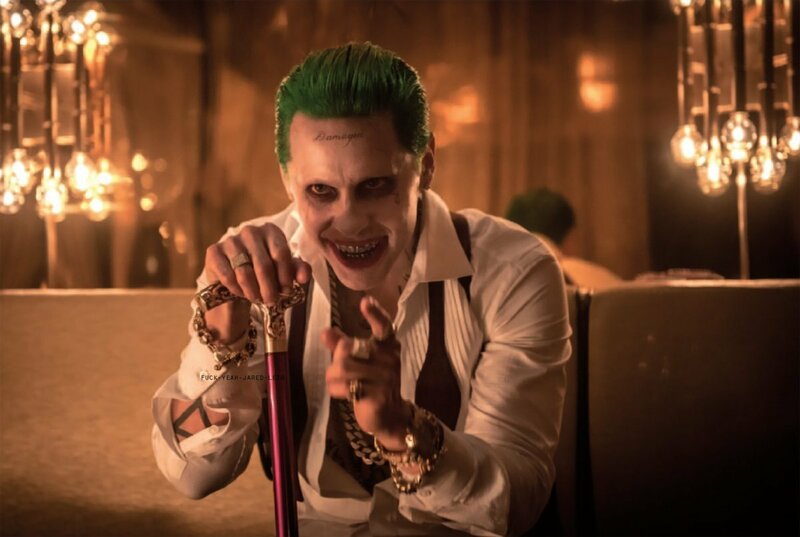 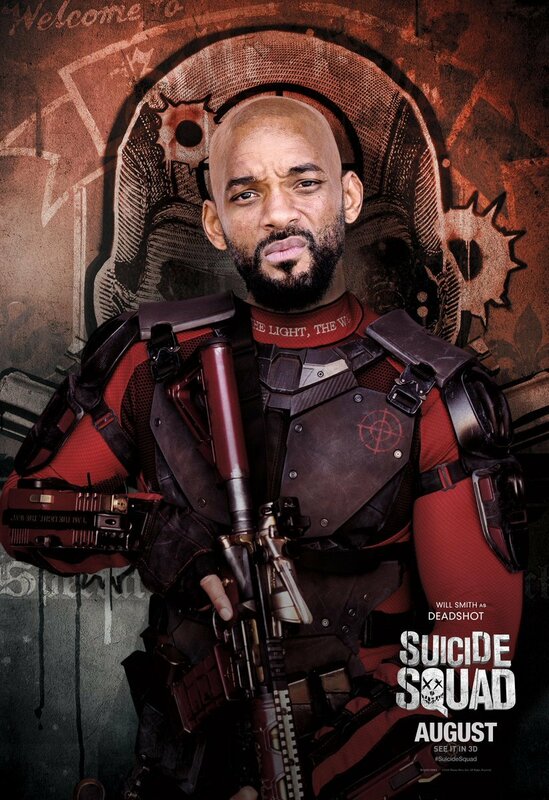 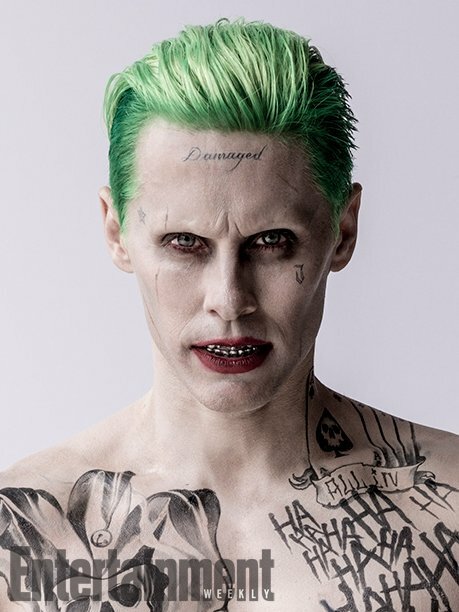 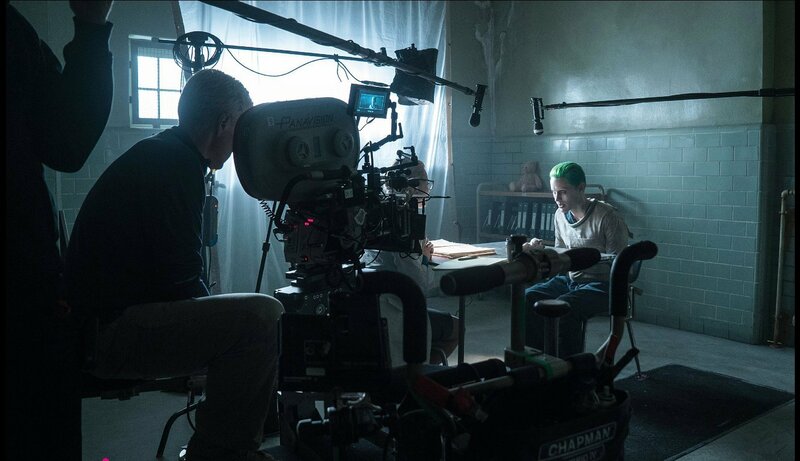 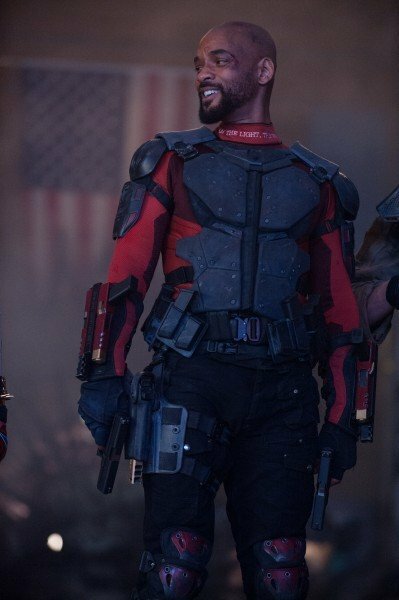 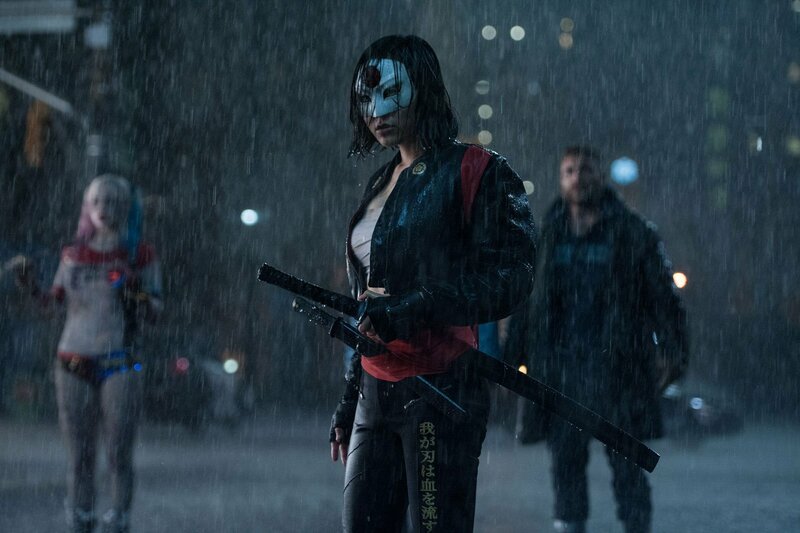 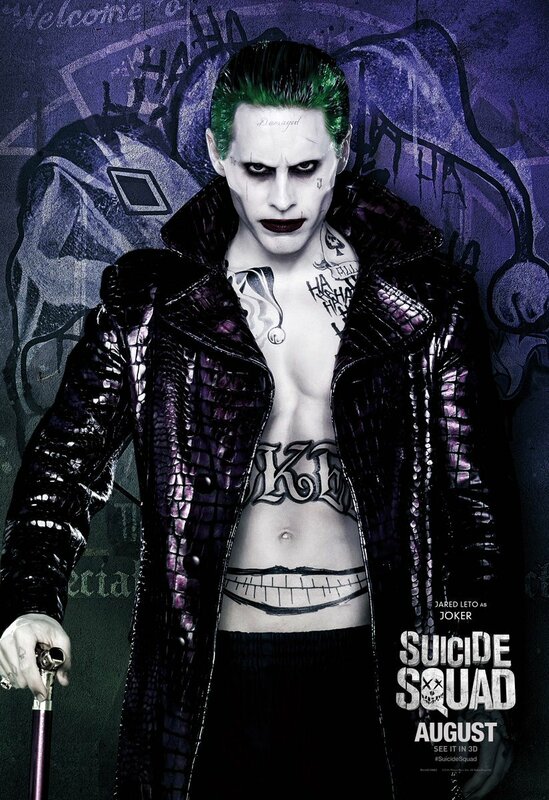 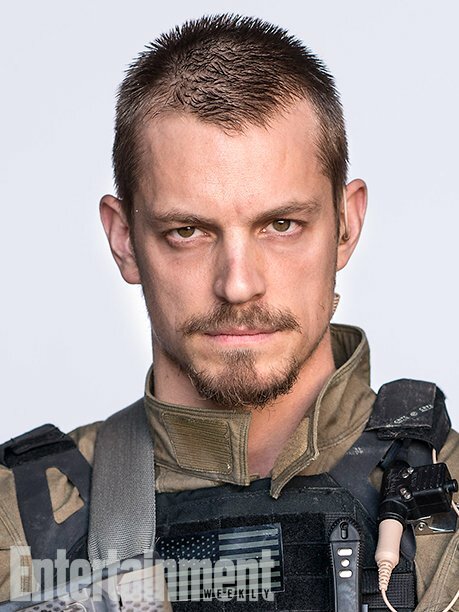 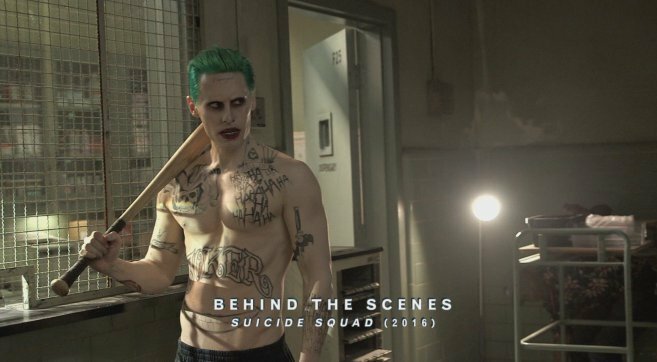 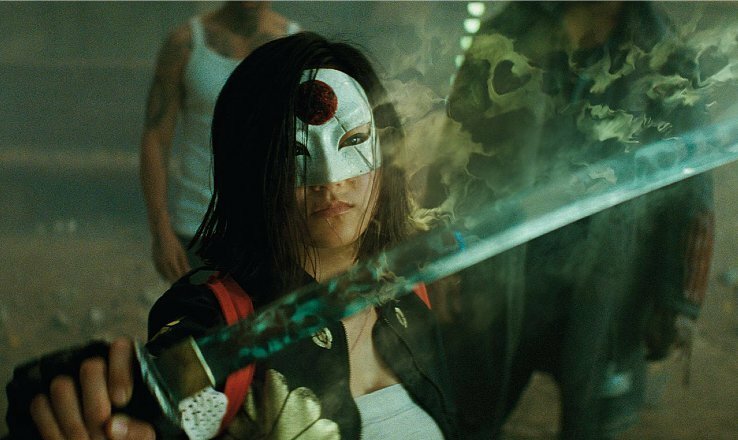 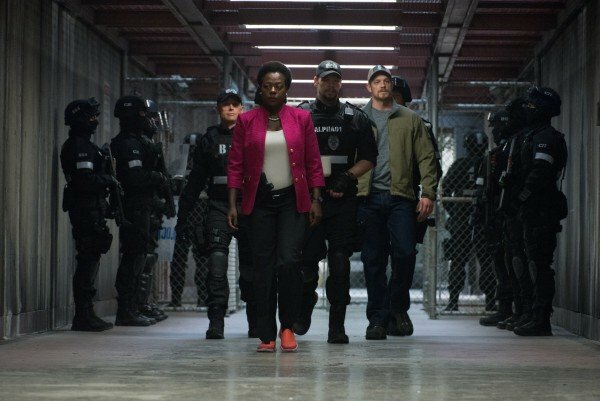 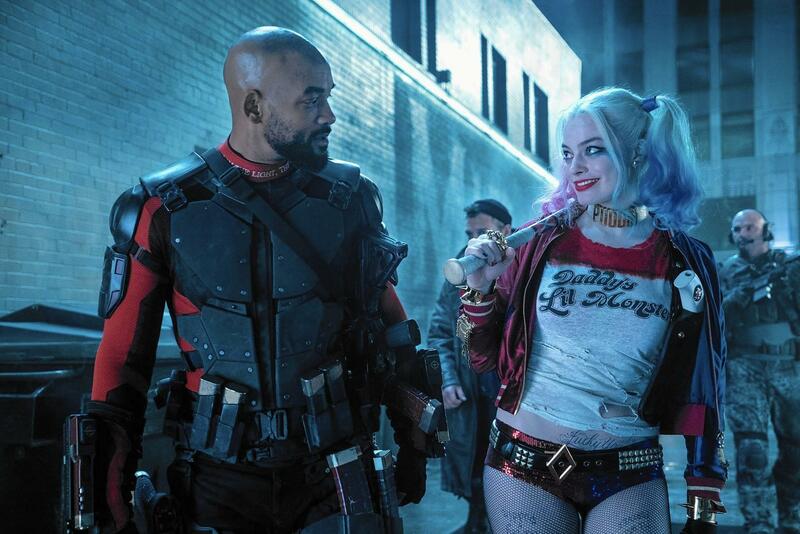 That being said, the follow-up to 2016’s Suicide Squad may end up feeling very reminiscent of one of the director’s MCU flicks, not just in its central team of oddballs and misfits, but also in its inclusion of at least one extraterrestrial character. 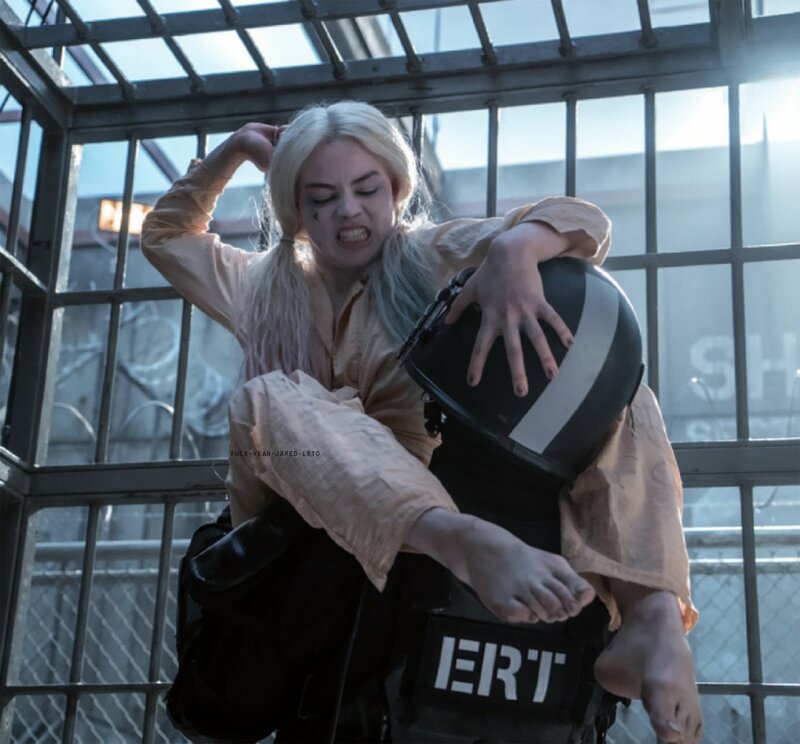 According to a new report from Revenge of The Fans, Gunn is currently looking for an actress between the ages of 20 and 30 to play a “monstrous femme fatale.” It’s said that this “creature” will be a “surly, muscular alien woman” who’ll likely require some heavy prosthetics. 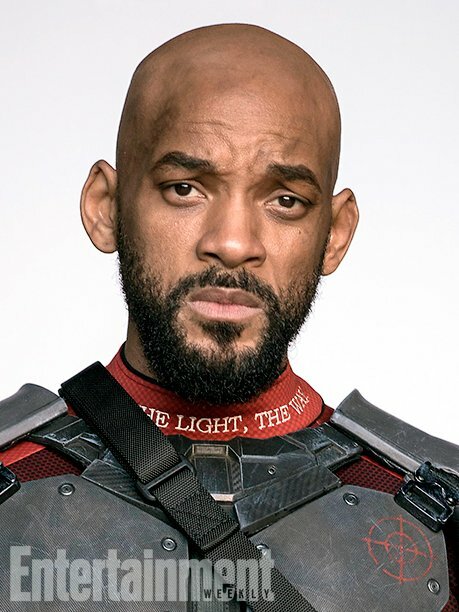 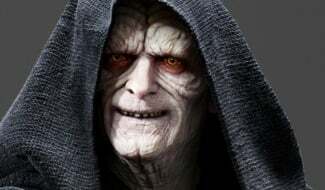 If what they say is true, then you can add this unnamed alien to the array of eccentric figures that we’ve already heard will feature in the film. 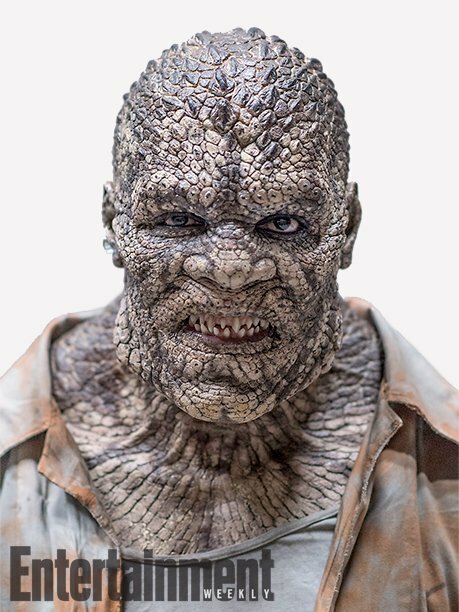 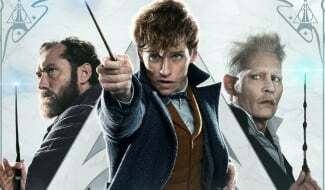 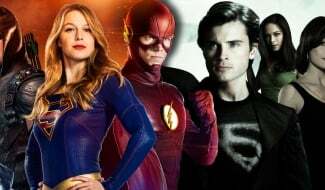 In a report last month from Collider, for instance, it was said that Ratcatcher, King Shark, Polka-Dot Man and Peacemaker would all be joining the movie’s titular team. 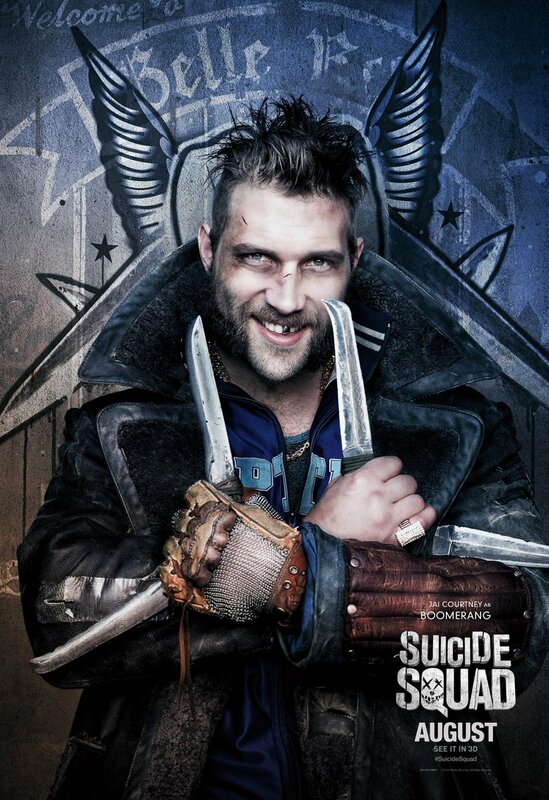 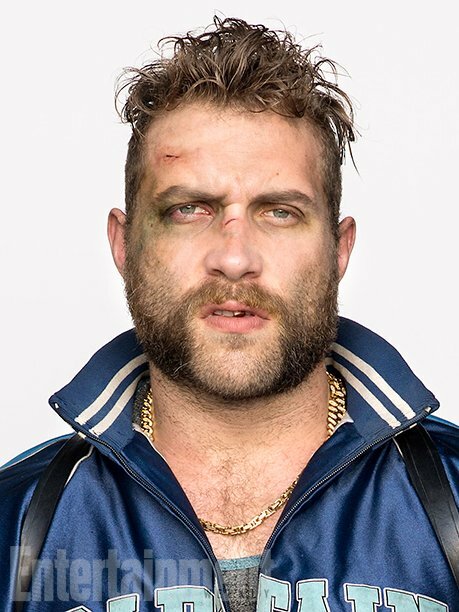 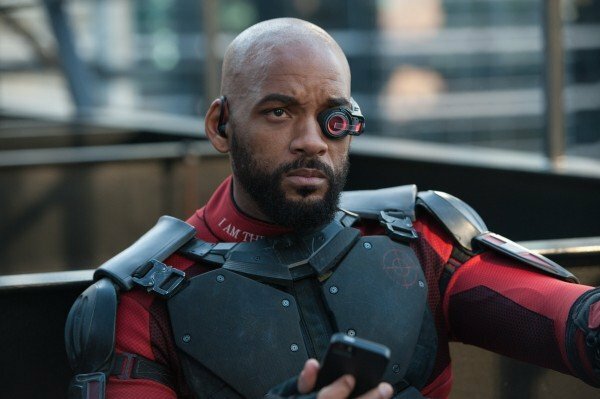 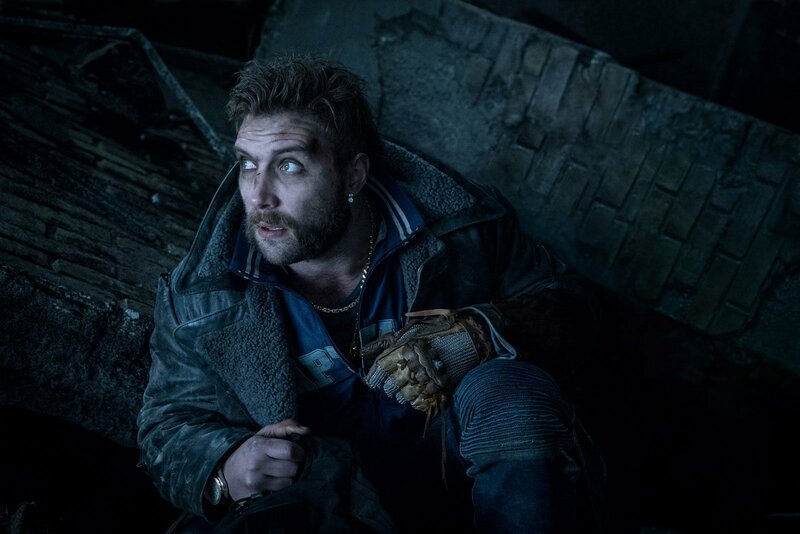 Since then, Jai Courtney has confirmed that he’ll be back as Boomerang, while Idris Elba is looking likely to replace Will Smith as Deadshot. 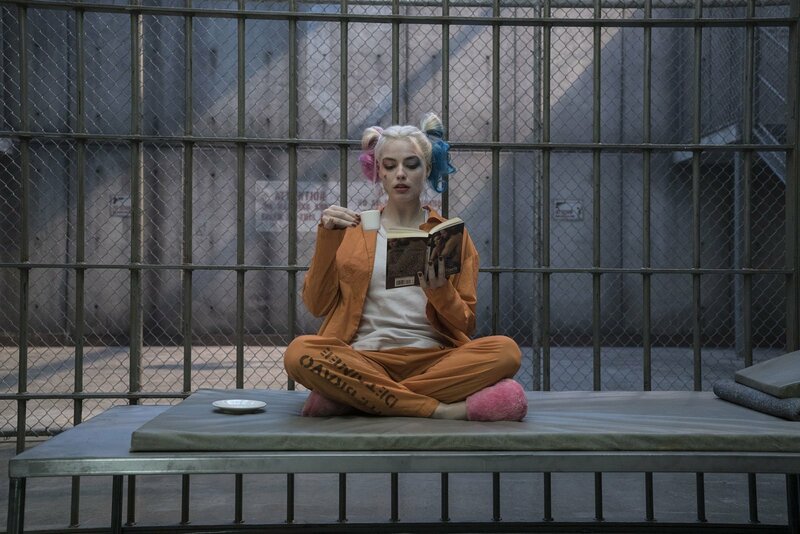 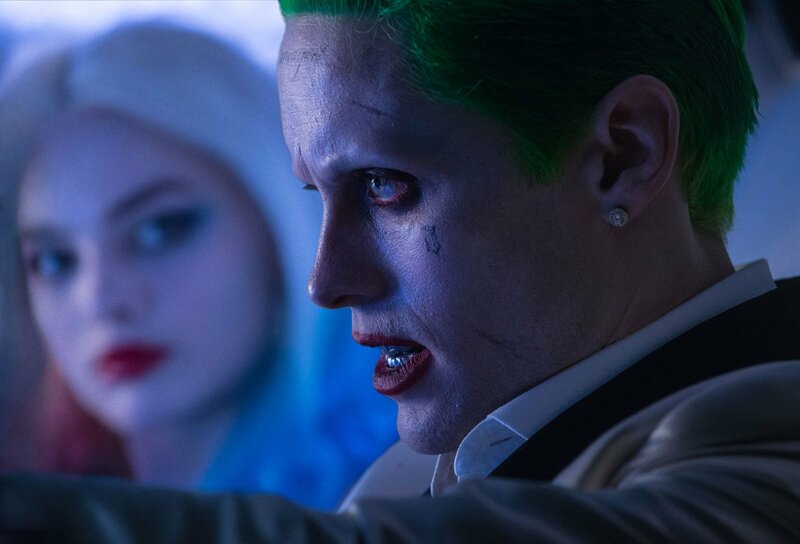 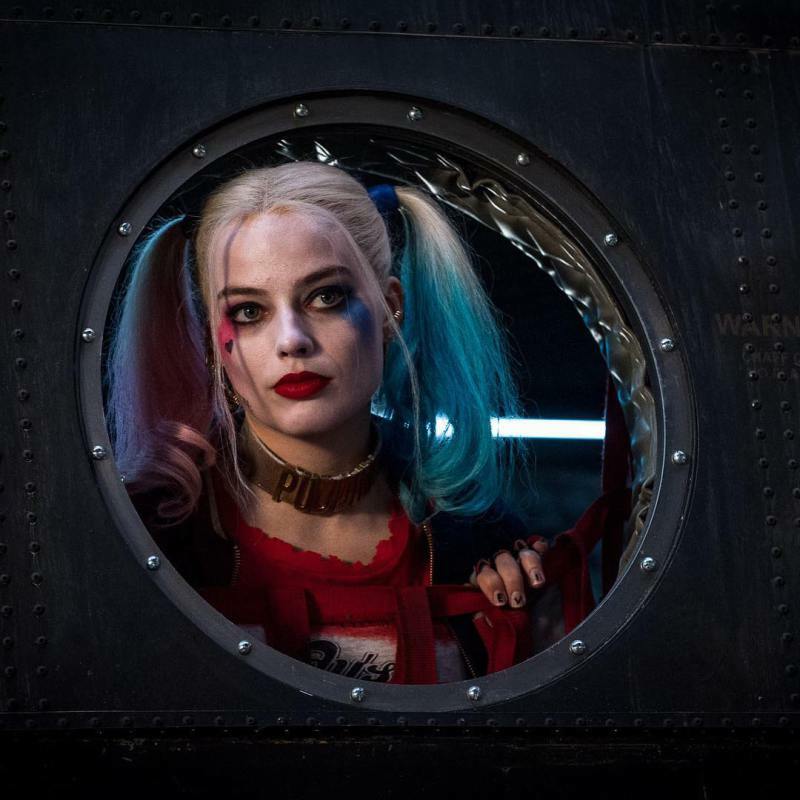 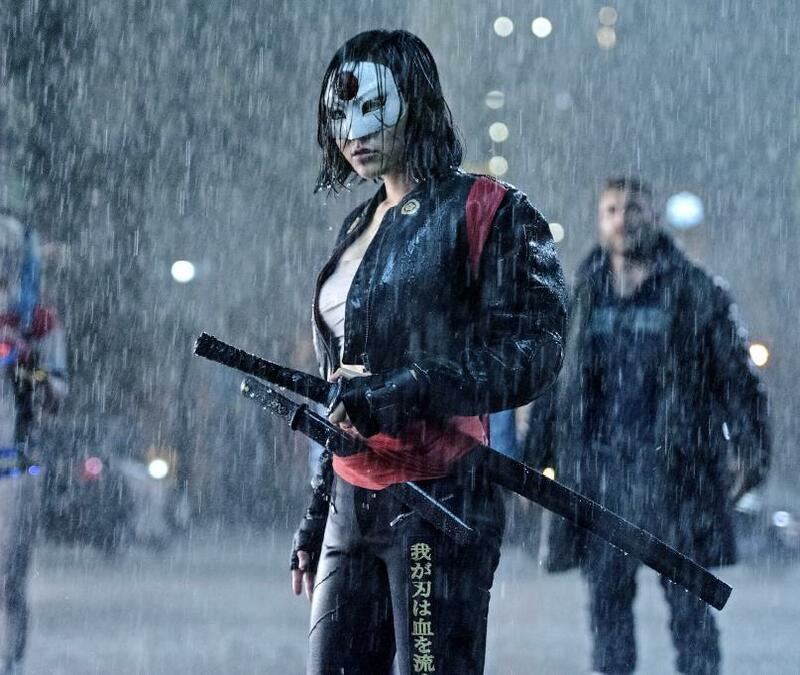 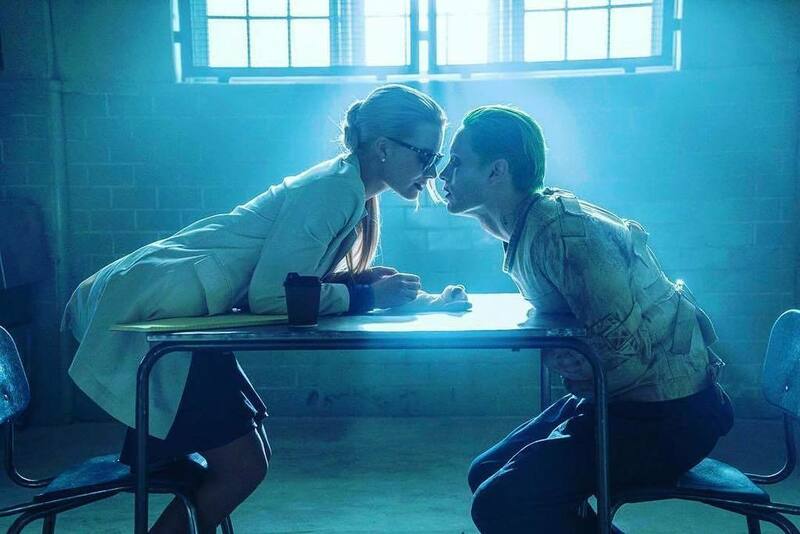 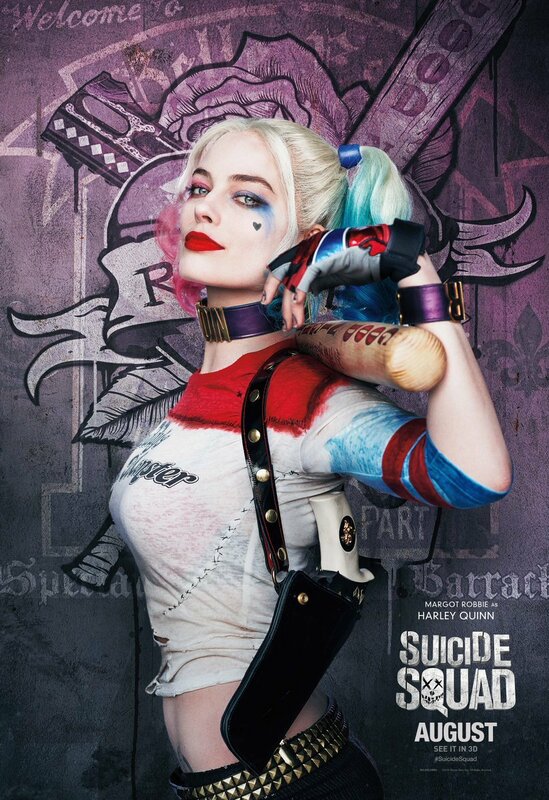 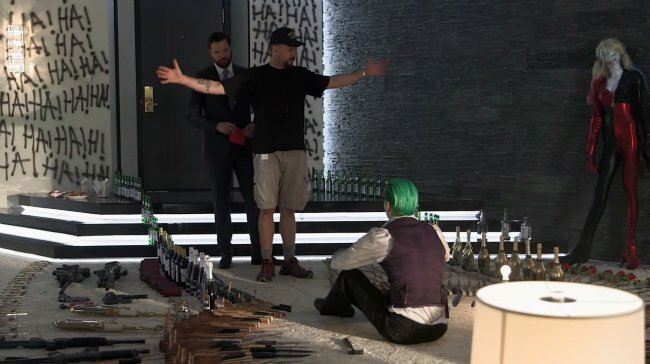 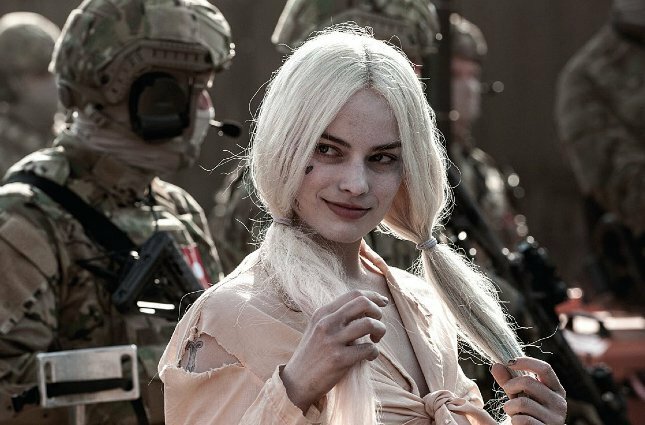 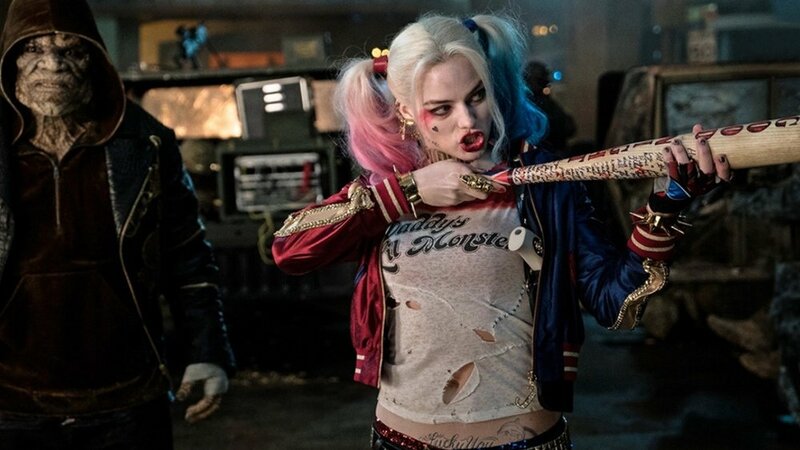 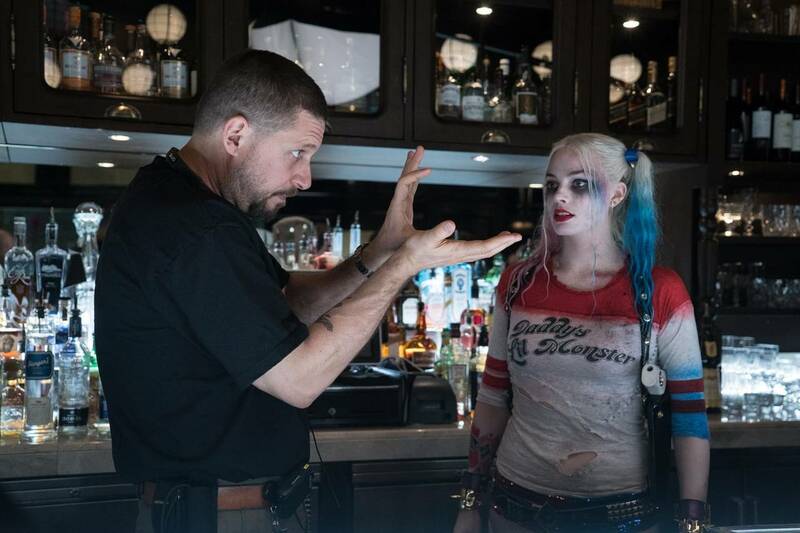 As for Harley Quinn, Gunn may have recently hinted that she’ll feature in his pic, though we’ve yet to receive confirmation that Margot Robbie will be reprising her role. 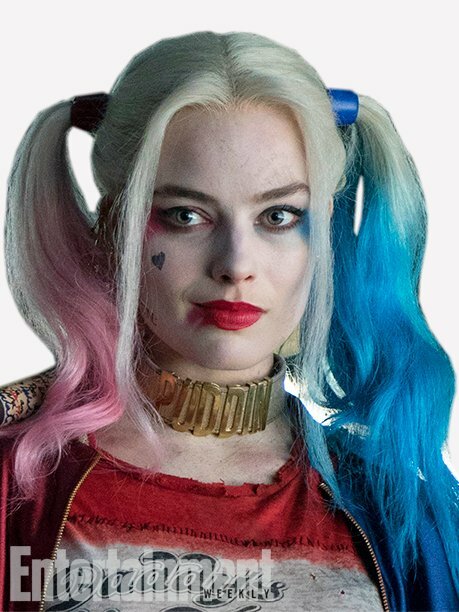 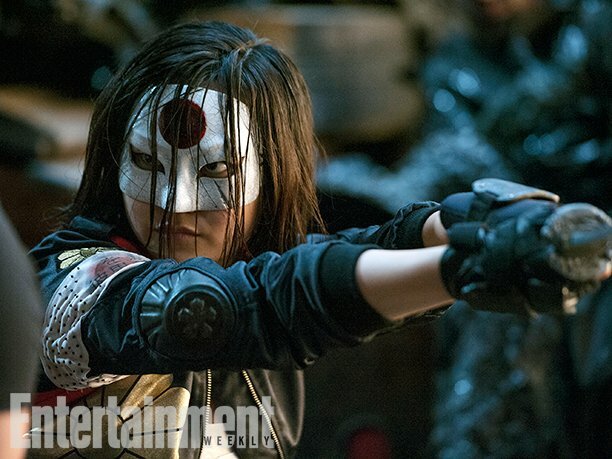 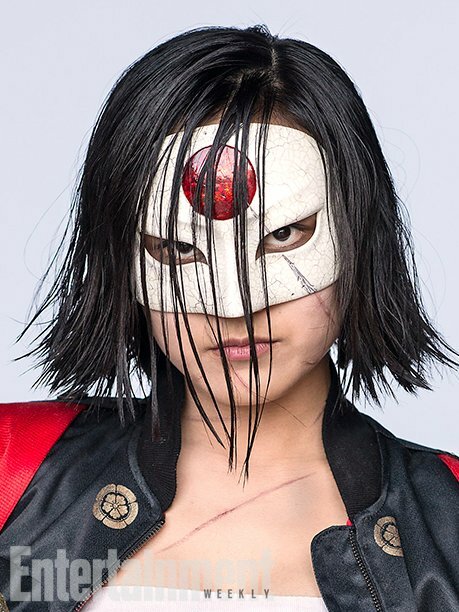 Either way, we’ll be seeing her once more when Birds of Prey hits theaters on February 7th, 2020, before The Suicide Squad comes out on August 6th, 2021.